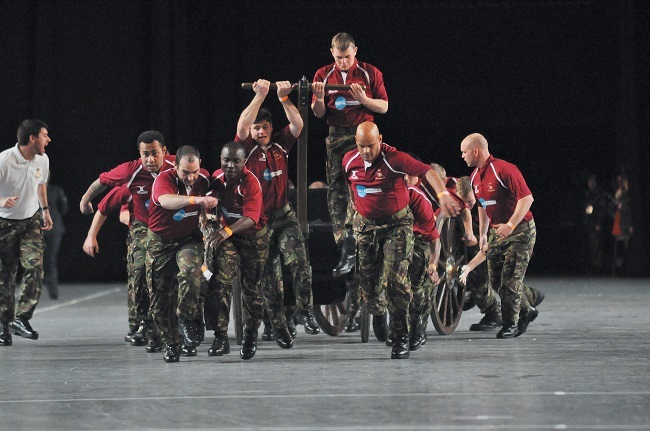 Experience the pomp and pageantry of the Birmingham International Tattoo. 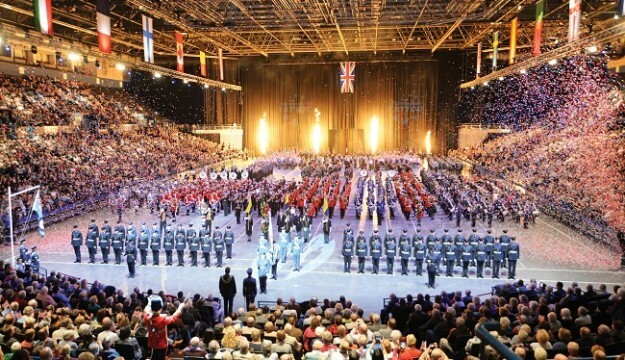 Now in its 30th year, Britain’s biggest indoor international tattoo (a type of military show), with over 1,200 performers, will return to Arena Birmingham in November, bringing together international military and other marching bands in a three hour spectacle for all the family. In 2018 the Tattoo will mark the centenary of the formation of the Royal Air Force and will bring together international marching bands who will join our own British forces through the international language of music, with lots of pomp and pageantry thrown in for good measure. The massed bands will be joined by exciting displays including field gun, dog display teams and many other performers culminating in a spectacular grand finale featuring over 1,000 performers. The Birmingham International Tattoo would not be complete without The Spectacular Grand Finale featuring all the performers and guest vocal soloists. Whether you prefer the massed marching bands, the skirl of the pipes and drums, the fast-paced action of the field gun or the flyball dog races, or the pomp and pageantry of the massed standard bearers, there is something for all the family at the 2018 Birmingham International Tattoo.